Why PV Sindu lost World Championship Final? 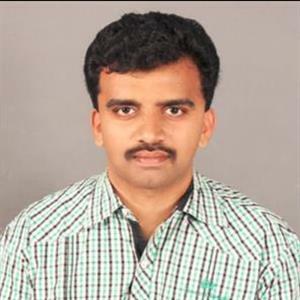 Sri Ramachandra Murthy August 7, 2018 13:29 IST Why PV Sindu lost World Championship Final? 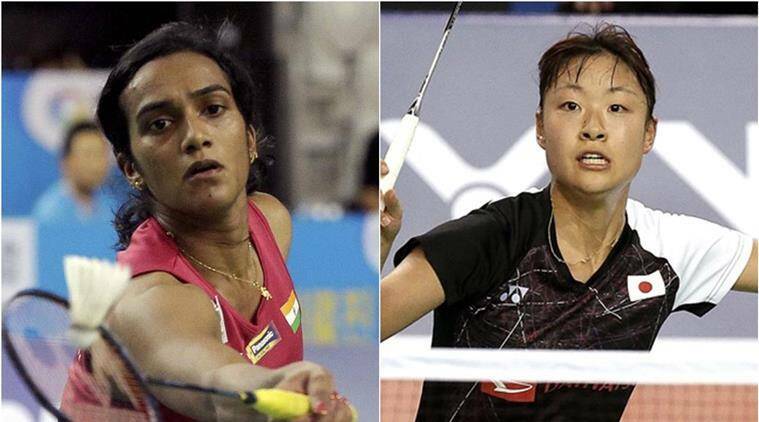 Sources from China stated that V Sindhu finished second best yet again in a major tournament final as she went down tamely to Carolina Marin in the World Championships' women's singles title clash, adding to the Indian's tale of woes. Meanwhile the Olympic silver medalist settled for another white metal in the showpiece following a 19-21 10-21 loss to Olympic champion Marin of Spain. Furthermore Marin had also defeated Sindhu in the final of the Rio Olympics in 2016. Sindhu said "It is very frustrating to loss again, because last time also she had played the finals. It is quite sad and she has to come back stronger and get back to the sessions and prepare for the next tournament," who suffered her fourth final loss this season. Moreover sometimes it is not your day, ups and downs will always be there and you have to always be stronger. " She added “A bit sad because she was expecting a good one but overall a good match and she is happy she came to the finals and winning and losing are parts of life and she have to take it as it is". 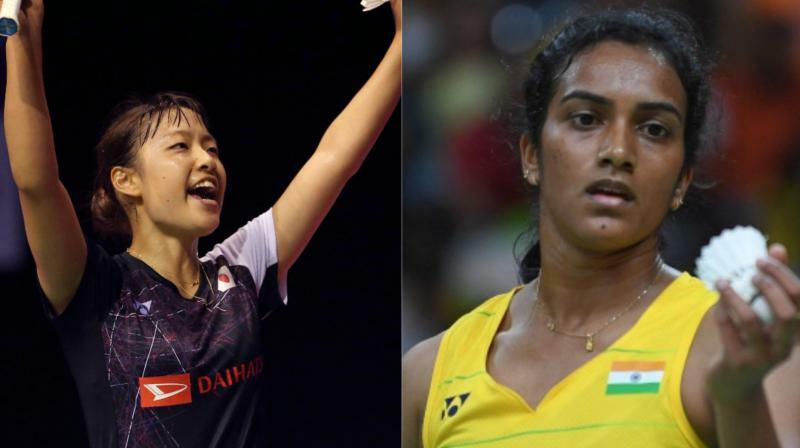 Moreover the 23 year old Sindhu, who had lost an epic final to Japan's Nozomi Okuhara at Glasgow, last year, didn't have answers to Marin's blistering pace in the 45 minutes that the match lasted. Further Marin became the first woman shuttler to win the world championships thrice. She had won the title in 2014 and the 2015 Jakarta edition.